Join us at our intimate weekly Yoga classes and workshops in Barnet. Everyone is welcome, regardless of your practice level or experience. 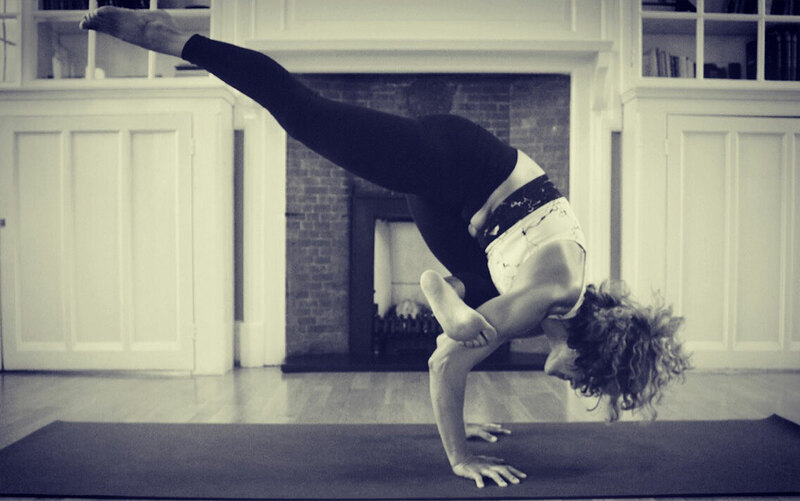 Julie has been a dedicated Yoga practitioner for over a decade, having first been introduced to Yoga after moving to London from Canada almost 15 years ago. Always passionate about teaching, creating and serving, Julie holds degrees in Primary Education and Classical Piano, and has trained and worked as a Lifeguard and competitive Diving and Swim Coach. Whilst volunteering and assisting in Yoga studios across London, Julie felt an inner shift and profound connection with the practice, deciding to further her studies by undertaking intensive training with world-renowned Judith Hansen Lasater – student of B.K.S Iyengar – in the healing benefits of Restorative Yoga, and learning the beauty and transformative effects of meditation through the wisdom and guidance of Sally Kempton. Julie has recently undertaken an intensive Kundalini meditation training with the inspiring Gurmukh and Gurushabd, students of the pioneer Yogi Bhajan. She is inspired daily by her two young children, devoted to cultivating conscious parenting and the daily practice of being more present, seeing the mind more clearly and opening the heart more deeply. 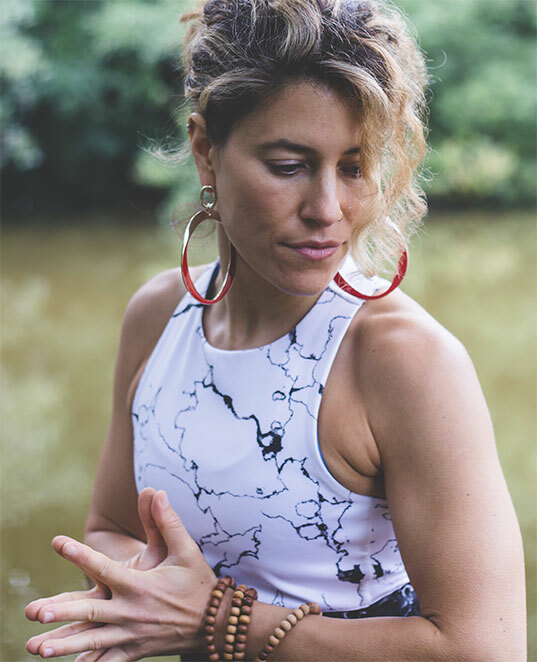 My yoga teaching combines creative and intelligently sequenced classes that tap into the energetic body with mudra, pranayama, mantra and meditation. Classes are accessible to all levels, as I am able to continuously challenge advanced practitioners while those newer to yoga are given appropriate modifications and guidance so everyone is supported in opening to their highest potential. My personal sport training and anatomy background has led me to work with World Class athletes and champions in their preparations for competitions and matches, from Boxing and Mixed Martial Arts to Football. I’ve also worked with students recovering from injury, and I have extensive experience teaching pregnancy yoga and working on post-natal conditions such as recti diastasis. Classes are designed to allow each student to cultivate a deeper connection with their authentic self, strengthening both body and mind, allowing them to contribute to their own ever-evolving practice. Sign up here to reserve your place on a course or simply turn up on the day. Please be aware spaces are limited so arrive 10 minutes early if possible. "We will never share your personal information"
Copyright Julie K Yoga. All Rights Reservced.